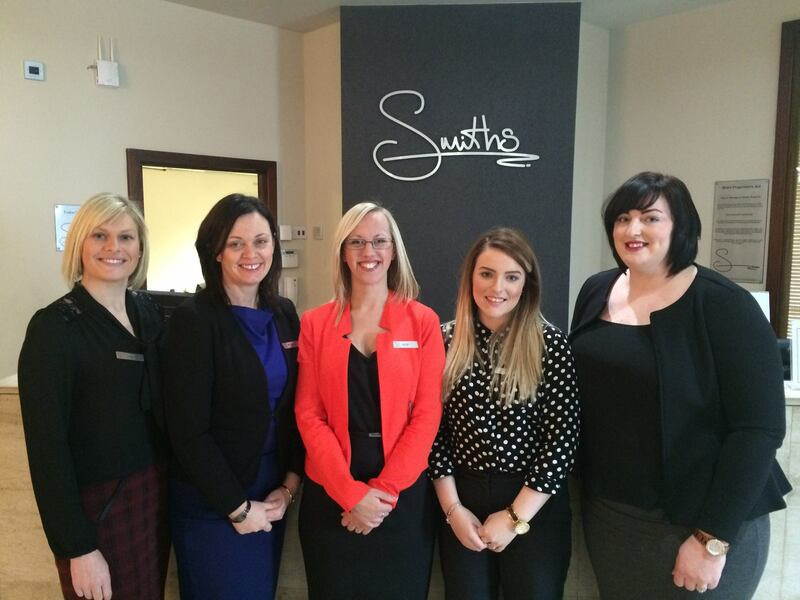 Vicky, Gretna Green Wedding Planner, celebrates her first year! Also, the team - our wedding team is a great place to work. It is certainly a highlight coming to work with such a fantastic bunch of women! I absolutely enjoy watching couples come and go - our lounge is a fantastic hub of activity throughout the day and into the evening and night! There is always a mix of couples and other guests and locals all making the most of our bar and lounge area that makes for an amazing atmosphere no matter the day. What's been the most surprising? In a wonderful way, I am most surprised how many weddings take place at Gretna Green. I am so happy to work for the company where it all started and just love to hear the stories of couples and why they have chosen to have their wedding with us. What's been your biggest learning curve? There is a lot that goes into booking a wedding, I did go in knowing this but there is a little more than I expected. The great thing about this is we keep records of everything we do and help to ensure the day runs smoothly. What are you most excited about (for next year)? The new hotel has just completed its facelift so very excited about the weddings taking place there in the year ahead. Our function facilities and reception area are stunning and our weddings are taking shape now and already starting to happen so very excited about the progress of this growing asset to the Gretna Green family! 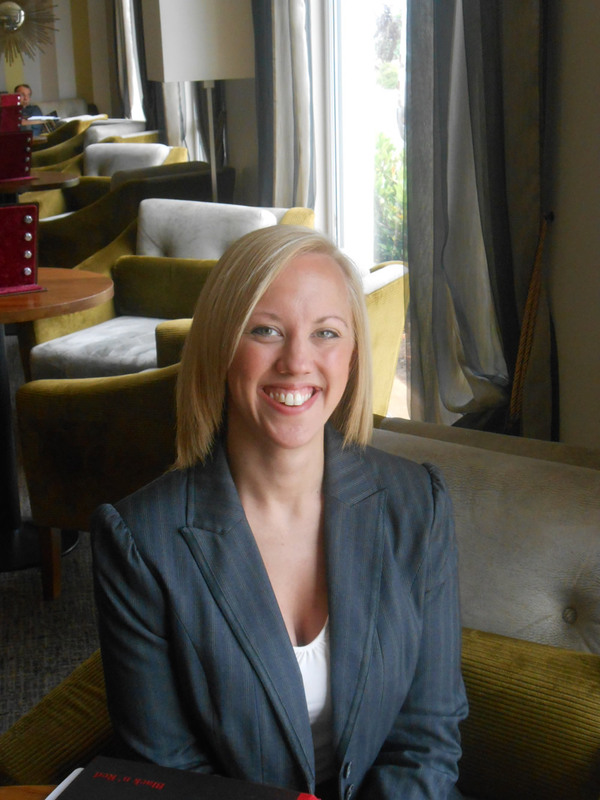 Vicky's here ready and waiting to help you plan your Gretna Green wedding.....give her a call today on +44 1461 336001! And do say hi when you're here - Vicky loves seeing her couples back time and time again!